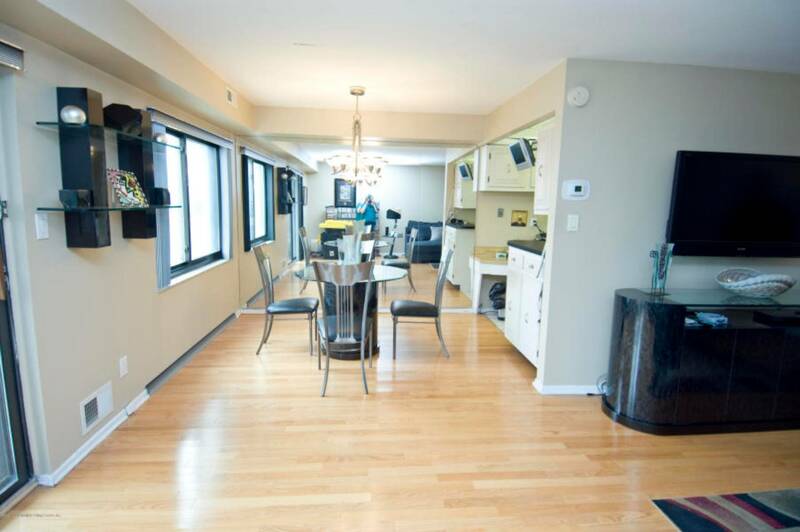 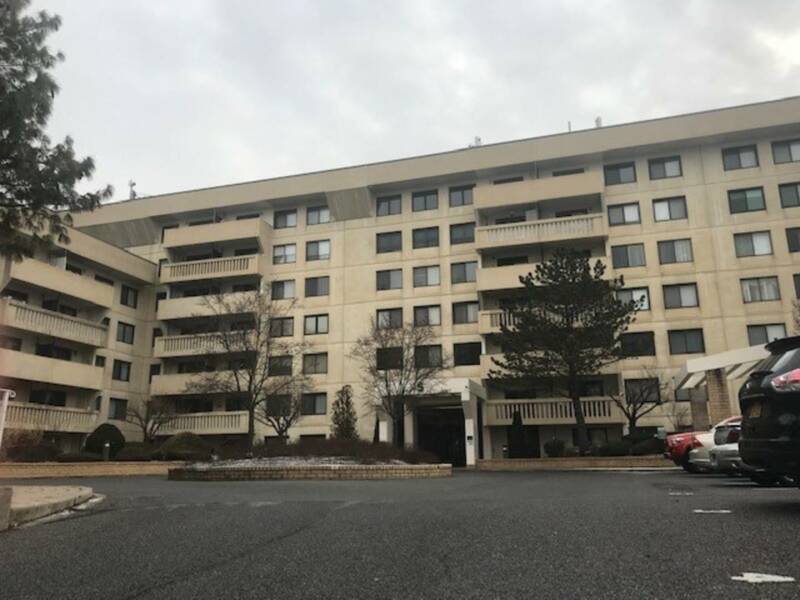 I am interested in #10576462 at 5 Windham Loop, #4E, Staten Island, NY. 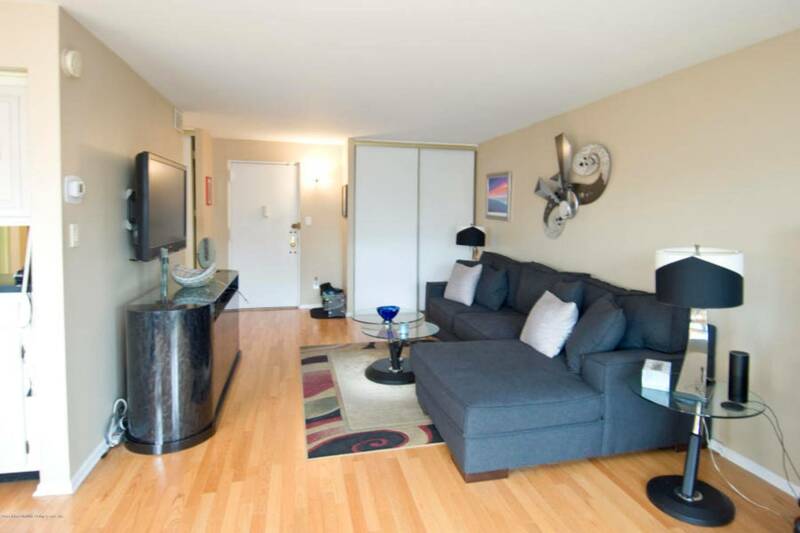 Take the first step in condo living with the perfect 1 bedroom, 1 bathroom unit in this very desirable high rise. 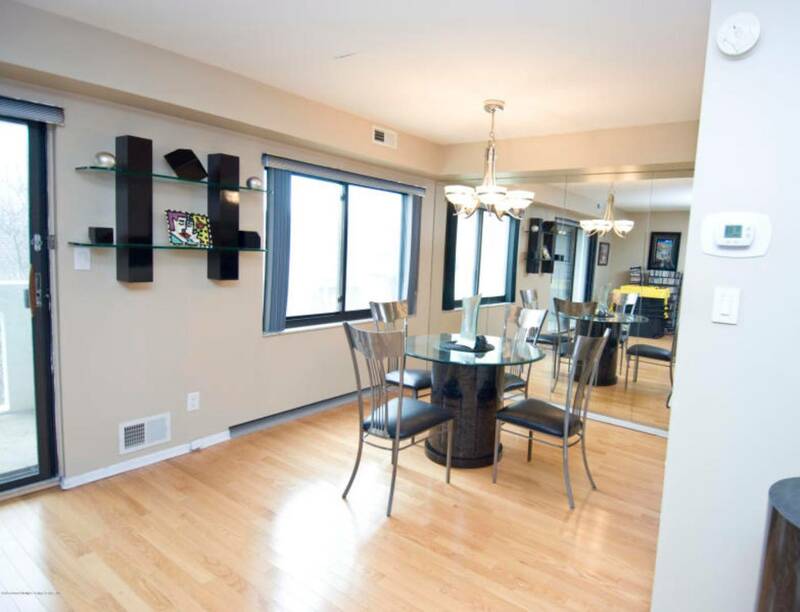 As you enter the home you will find hardwood floors through out the large living room with access to terrace, just off the living room you will step into the dining room with large windows for that extra light. 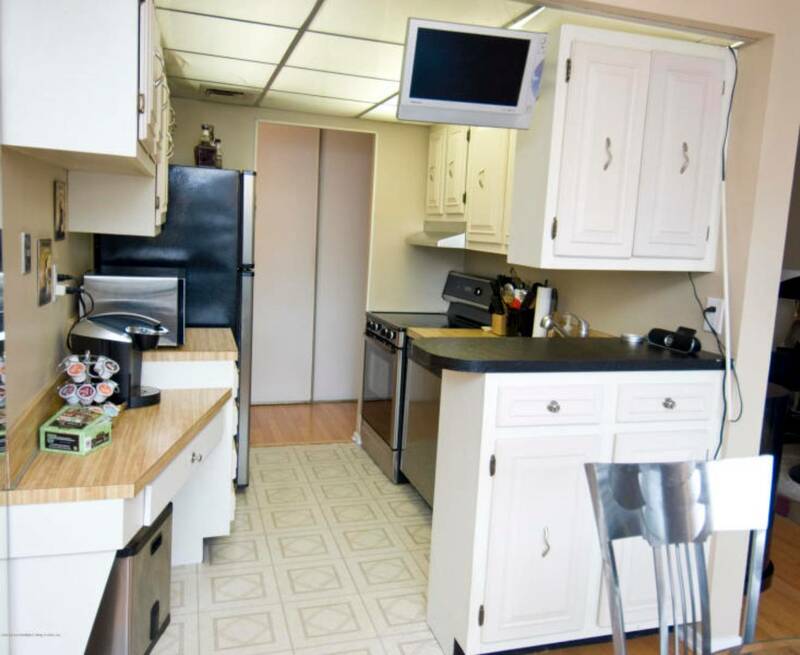 The home has a very clean galley kitchen with white cabinets and SS appliances. 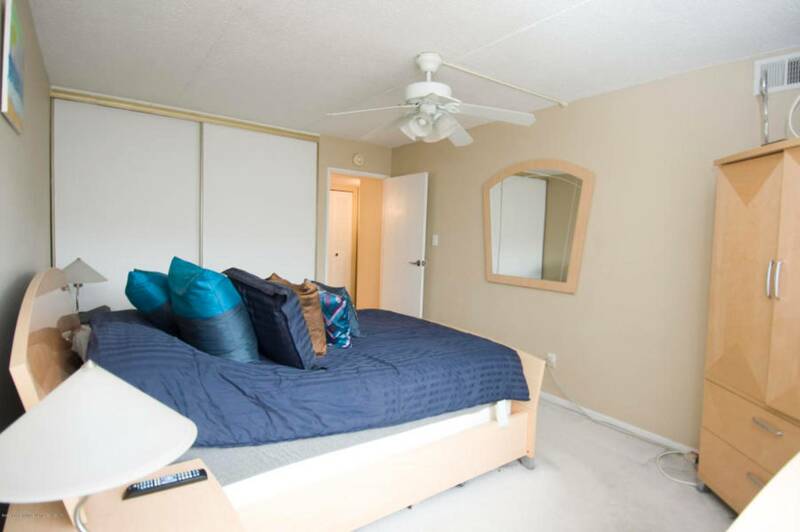 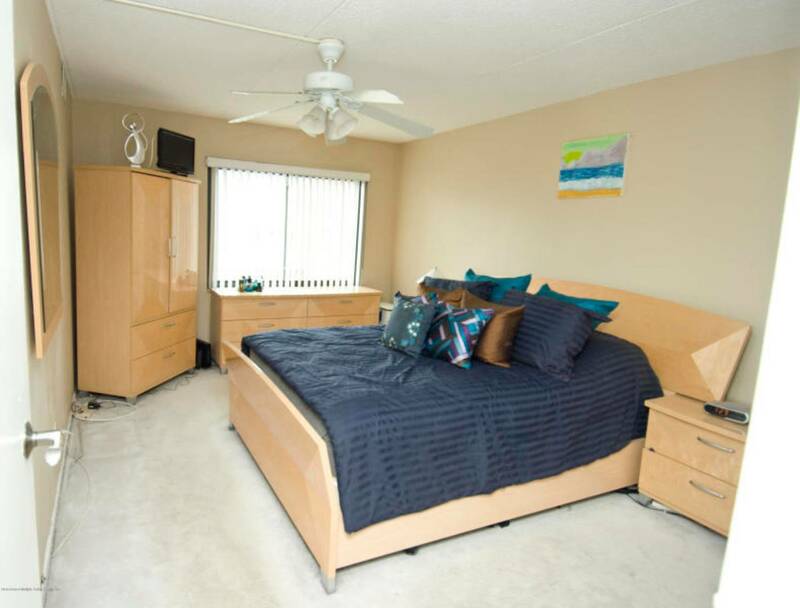 As you walk towards the Master Bedroom, you will see a full bathroom with a walk-in shower then you enter the Master Bedroom with large windows and sliding double door closets with organizers. 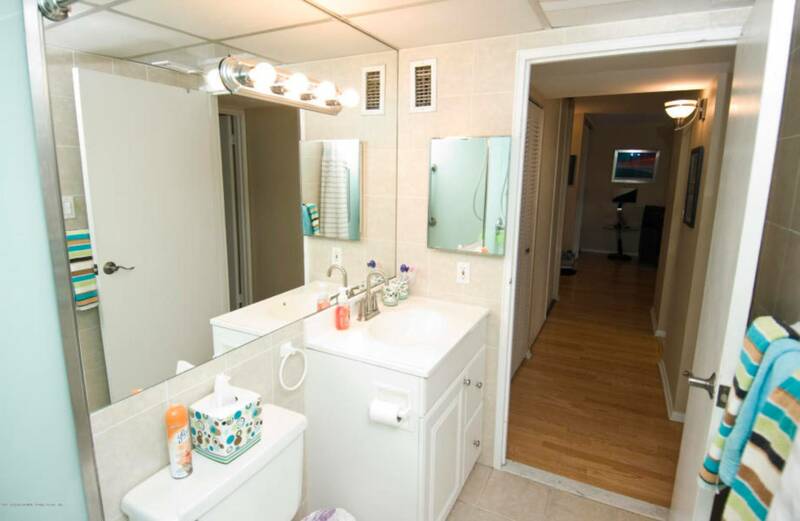 Building comes equipped with gorgeous laundry facility with loading card payments. 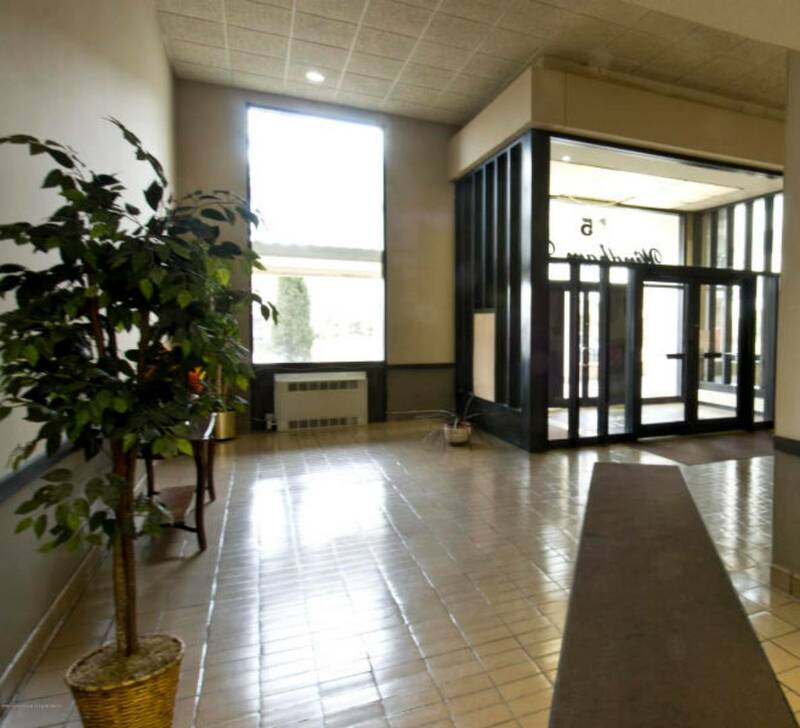 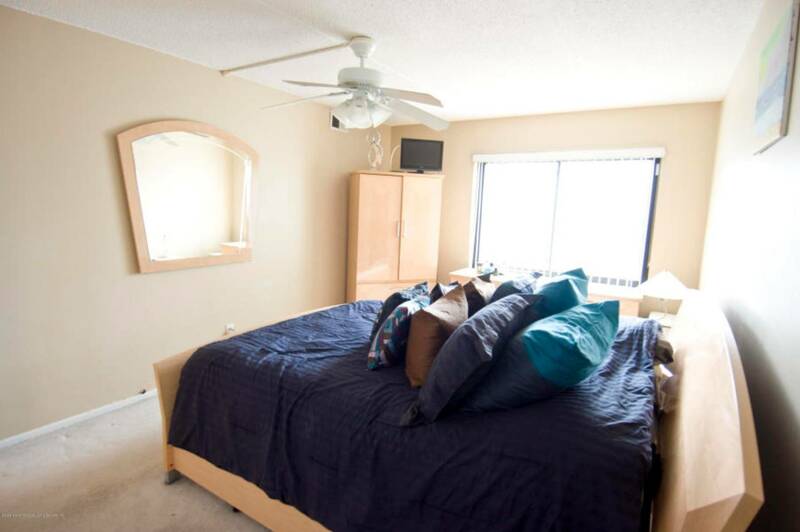 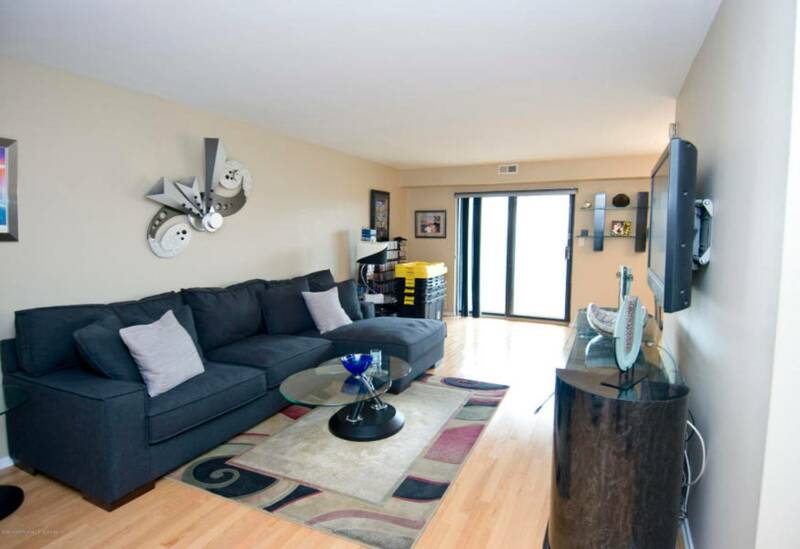 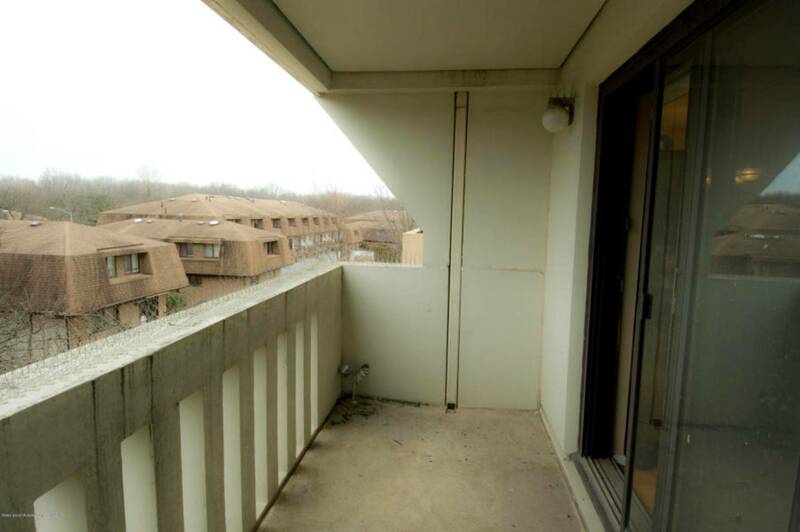 Don't miss your chance to live in an affordable high rise in this 4th floor unit. 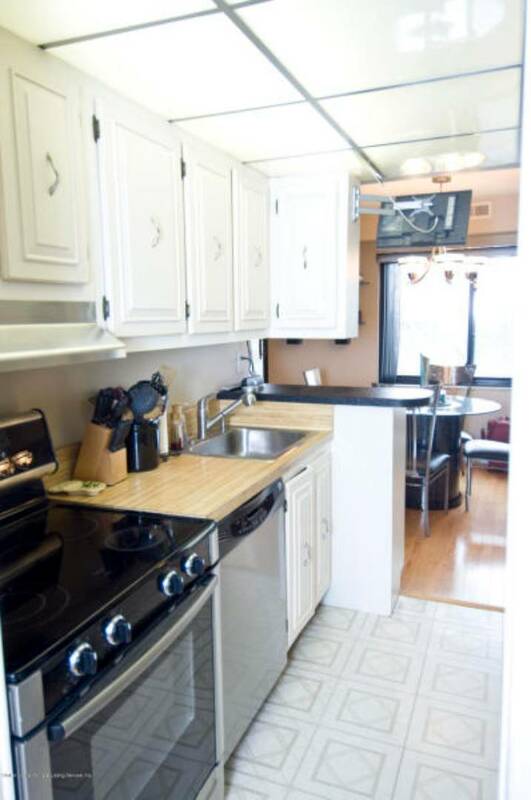 I would like more information regarding the NY State MLS Listing #10576462 at 5 Windham Loop, #4E, Staten Island, NY.